Hey, FABB members, here is a reminder about and a special offer for next weekend’s National Youth Bike Summit, which is being held at the Hyatt Regency Crystal City, 2799 Jefferson Davis Highway, in Arlington from October 6-8. As you may know, the summit is a three-day conference on bicycle education, advocacy, and leadership. It focuses on young people, programs for children and young adults, and the role youth can play in leading the charge on bicycle advocacy. This 7th annual summit will feature numerous activities, workshops and sessions by national and local advocates, including Fairfax’s own Jenifer Madden and Fionnuala Quinn, and the National Youth Bicycle Ride on Sunday. Details on the sessions and activities can be found here on the Summit’s website. What’s the special offer? Well, how would you or a young person you know like to attend the summit for free? The registration fee, which covers all three days, is $35 for youth (ages 24 and under) and $60 for adults. FABB is offering to pay this cost for the first four members who contact us and agree to attend the conference. If you are interested, please contact president@fabb-bikes.org. This a great opportunity for a young person to gain experience as a leader and an advocate for making our community better and stronger. FABB will be participating with Mount Vernon District Supervisor Dan Storck in a community bike ride on Saturday November 4, 2017, at 8:30 a.m., starting and ending at historic Fort Hunt Park. The ride will provide an opportunity to learn more about the hidden treasures of the Mt. Vernon District, which is the home to many cultural and environmental resources. The ride will have two route options. The first is a 36-mile out and back to Mason Neck Park. The second adds a loop past the Workhouse Arts Center in Lorton for a 50-mile ride. Most of the route is on paved trails, but in a few areas it will be on the road with safety monitors along the route. This is a poker style ride with prizes awarded at the end. 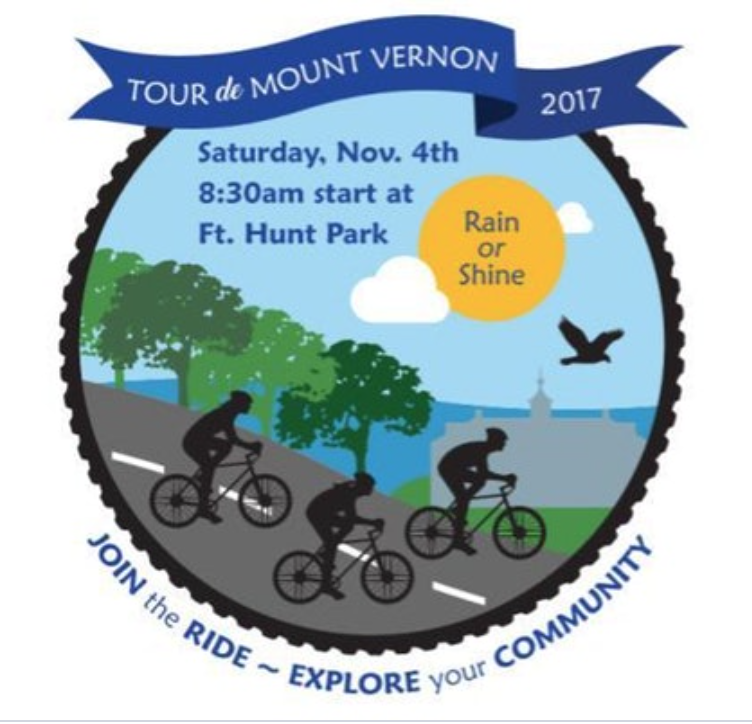 After leaving Fort Hunt Park, riders will go by the historic Mount Vernon Estate, Woodlawn and Frank Lloyd Wright’s Pope-Leighey House, Gristmill Park and George Washington’s Distillery, Pohick Bay Regional Park, Mason Neck State Park, Gunston Hall, and Liberty Crest at Laurel Hill. There is a fee of $20.00 per rider, and you must pre-register by November 1 here. If $20 is your reason for not participating in the ride, there are “scholarships” available. Please contact Susan.conway@fairfaxcounty.gov for more details. All riders must wear a helmet and will be required to sign a liability waiver before the ride. At their meeting yesterday the Fairfax County Board of Supervisors received their Bicycle Friendly Community Bronze level award from the League of American Bicyclists. Congratulations to the Bicycle Program staff, the Board, and FABB members who worked with the county on their application. The county has made significant progress in the last couple of years, including 9.7 miles of bike lanes and 1.3 miles of buffered bike lanes as part of the 2017 repaving program. We still have a long way to go to become a truly bicycle-friendly place. There are significant barriers to bike travel including the Beltway, I-66, I-95 and other major roads. Many businesses and retail establishments have no bike parking and what parking exists is often inadequate. See the county's Report Card prepared by the League. Let's hope we can overcome some of these problems in the near future to reach the next BFC level. Join FABB for a discussion of bicycling issues in and around the City of Fairfax on Wednesday, October 18, from 7:00-8:30 pm (note the earlier start time). Our guest speaker will be Wendy Block Sanford, Fairfax City transportation director. We will receive an update on recent and upcoming bicycle projects and discuss opportunities to improve bicycling in and around the City of Fairfax, including the City's new multimodal transportation plan. The meeting will be held in the Old Town Hall, 3999 University Drive, in Fairfax. There is bike parking at Old Town Square behind the town hall. Automobile parking is available at nearby surface lots and at the parking deck on University Drive. Please come and share your concerns and suggestions for improving bicycling in your community. Bike Your Park Day is Saturday September 30. Why not join FABB for a Braddock District Ride that visits several local parks? This is an introductory ride to existing and recent bike infrastructure. 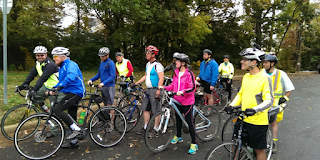 The ride is a 16 mile loop, to showcase the Fairfax County Parkway trail, the Cross County Trail, Lake Accotink Park, the new Liberty Bell Pohick Stream Valley Trail and Shiplett Boulevard bike lanes. A comfortable 8 mph pace is planned, with water available at the halfway point in Lake Accotink. The ride will take approximately 2.5 hours. Parking and the ride's start point will be at Cherry Run Elementary School, 9732 Ironmaster Dr, Burke. We wll meet at 9 am and the ride will start soon thereafter. Register for the ride on Eventbrite here. This is the Relive depiction of what the ride should look like and this is the Strava route. FCDOT will be holding a public meeting on October 5 on the proposed addition of bike lanes on Merrilee Drive from the Dunn Loring-Merrifield Metro to the Mosaic District. The meeting will be at the Luther Jackson Middle School Cafeteria, 3020 Gallows Rd, in Falls Church from 7:00 to 8:30 pm (enter through Door #4 on the back side of the building to access the cafeteria). The new bikeway will consist of wayfinding signage, sharrows, bike lanes and buffered bike lanes on Merrilee Drive from Prosperity Avenue to Strawberry Lane. The project is limited to striping changes, and the proposed striping plan will be available soon. FABB encourages members to attend the hearing and support this cost-effective approach to adding bike facilities to the Merrifield area. If you can’t attend, you can still provide your comments on the project by using the comment form on the FCDOT project page, by writing the FCDOT Bicycle Program at 4050 Legato Road, Suite 400, Fairfax, VA 22033, or by calling 703-877-5600. Even a short message stating your support for and appreciation of FCDOT efforts to expand biking infrastructure in the county helps build and maintain momentum for better bicycling in Fairfax. Falls Church is sponsoring an Adult Bicycle Education Class this Saturday, September 23, 2017, from 9:00 AM - 12:00 PM that is open to the general public. This 3-hour class is a great opportunity for people who don’t ride but who are interested in joining their neighbors and friends in the joy of biking. Instruction will focus on the basics of how to ride a bike. The class will be held at Cavalier Trail Park Tennis Courts at 590 South Maple Avenue in Falls Church. FABB is encouraging its members to share this information with friends and neighbors to help promote bicycling in the region. Sign up for the class using this link. FABB is looking for a volunteer with the skills and experience to help grow our organization and advocacy efforts by creating, implementing, and managing FABB’s volunteer programs and associated training. FABB depends on the talent and time of volunteers who use their unique skills to advance the organization’s goals. Duties can be performed at home and require an anticipated commitment of 5-15 hours per week, depending on FABB’s schedule of events. Willingness to use own initiative to apply problem-solving skills. Familiarity with and experience using membership engagement and management software. This will be an excellent opportunity for the right person to gain experience in preparation for future paid employment with better-known non-profit organizations, museums, and related organizations that rely on membership support. FABB is looking for a volunteer who has the talent and desire to create and maintain a strong online presence for our organization to promote its mission of making bicycling safer, more accessible, and more enjoyable. FABB depends on the talent and time of volunteers who use their unique skills to advance the organization’s goals. As communications coordinator, you will have the opportunity to enhance your marketing, networking, and social media skills while helping out your local community. Duties can be performed at home and require the commitment of approximately 5-15 hours per week. Knowledge of and experience using popular social media platforms. Ability to write and effectively communicate information in a variety of formats and to a variety of audiences. Ability to develop creative content (text, image, and video). Ability to edit and improve contributors’ content. Just a reminder that FABB will be holding its monthly meeting this month at the Patrick Henry Library, 101 Maple Avenue East, Vienna. The meeting will start at 7:30 pm and will feature an update on recent FABB advocacy efforts with a focus on the I-66 trail. 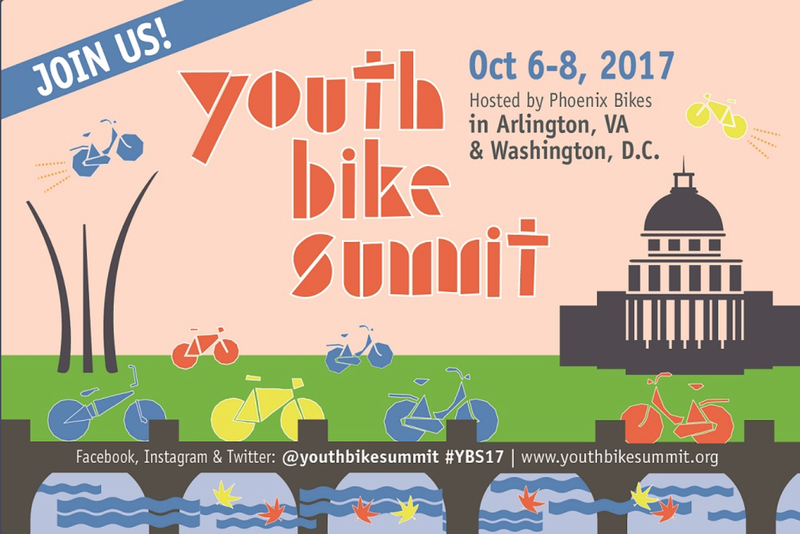 There also will be a discussion about upcoming social rides and the National Youth Bike Summit next month in Washington, DC. Please plan on joining us and bring a friend! 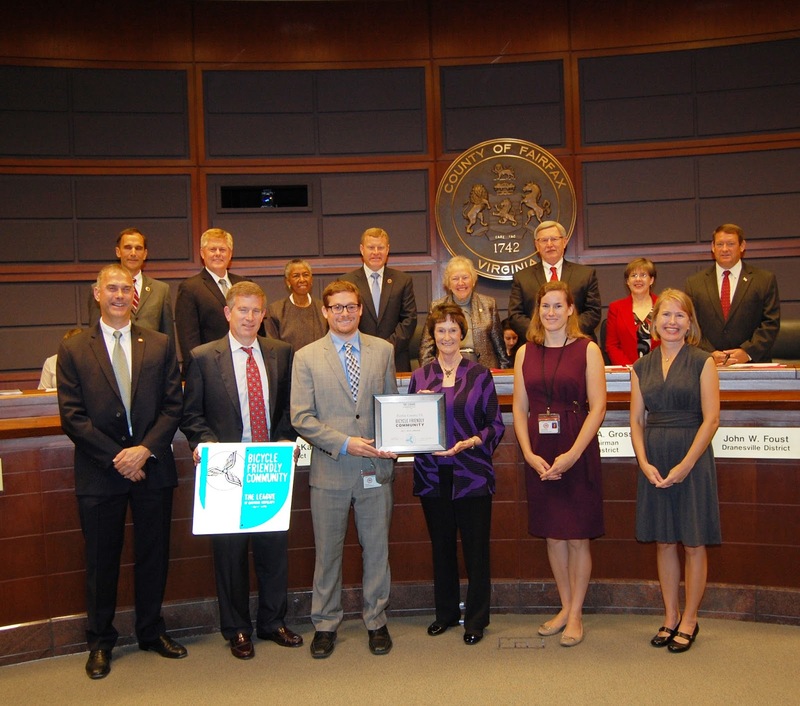 As FABB is taking on more advocacy efforts, we need help with getting our word out and getting people engaged in making bicycling better in Fairfax County. A good short video was shared tonight by the BBC on protecting bikers from "dooring." 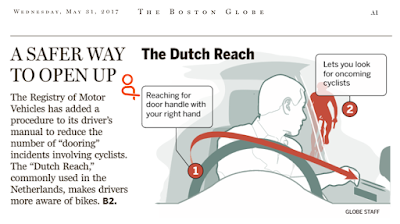 Check out the technique called the "Dutch reach," which has been getting a lot of attention lately and even has an organization in Europe dedicated to its spread. Please share with your friends. It's simple and it could save someone's life. Illustration courtesy of The Boston Globe. 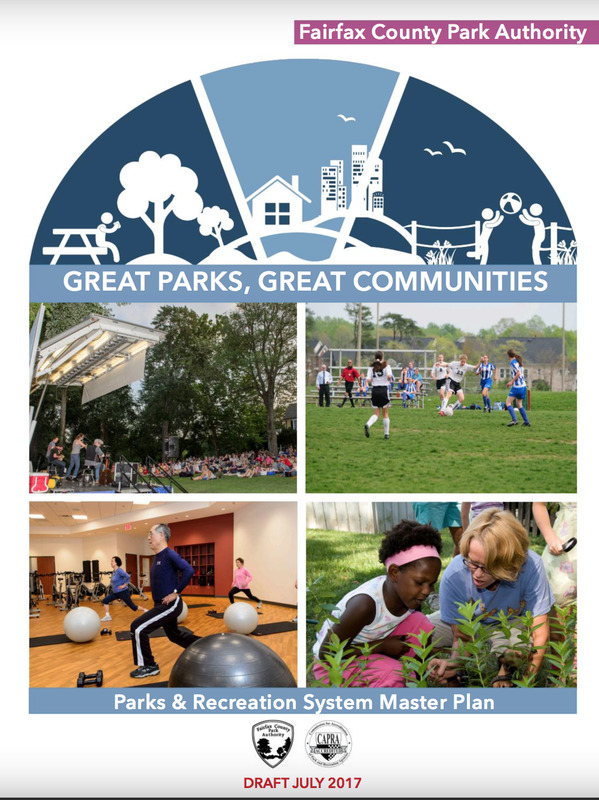 FABB wants to remind members and other interested bicyclists in the area that the Fairfax County Park Authority is holding a meeting tomorrow, September 12, on its draft Master Plan for the county’s parks. The meeting will be from 7 to 9 p.m. in the Multi-Purpose Room at Green Spring Gardens, 4603 Green Spring Road in Alexandria. There will be a presentation about the plan and, more important, an opportunity to give your comments to park staff at various tables there. This is our chance to speak up about the condition of park authority bicycle trails and help the FCPA revise the master plan to make bicycling (and walking!) better within the park system. The draft plan should include details on how trails will be improved and set reasonable near-term timelines to insure changes are made before the county in embarrassed by unsafe trail conditions. The draft plan is unlikely to be effective unless it includes specific and measurable goals for gauging the progress made on satisfying the trail needs identified by a recent park needs assessment. 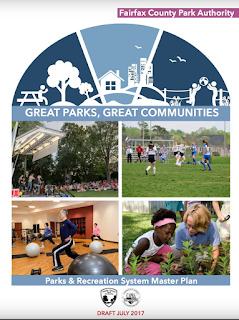 The draft plan should outline how more general fund tax dollars will be provided to properly fund the park authority. It also should include specific pictures and examples where trail maintenance or trail additions are needed. This is an area where citizen advocates who use the trails can provide assistance to the FCPA by submitting their own photos and identifying areas in need of repair. The draft plan should provide details on the roadmap for system maintenance it states will be provided. The draft plan’s statement that overall park facilities are in good condition is too general to give an accurate impression of assets spread across 23,000 acres. More specifics about the conditions of specific types of facilities, especially trails, are needed to avoid giving a false impression of the park system’s needs. The draft plan only commits to developing a strategy for maintenance document, which is insufficient and possibly only delays action to address current maintenance needs. At a minimum, attendees should encourage the FCPA officials to insure that the plan includes more specifics and addresses the problem of continual funding shortages for repairing deteriorating conditions. If unable to attend, members should to send their ideas to the FCPA comment page here or via Parkmail@fairfaxcounty.gov by the September 22 deadline. In mid-August several Virginia legislators sent a letter to Aubrey Laine, the Virginia Secretary of Transportation, to express concerns about the design of the I-66 parallel trail. 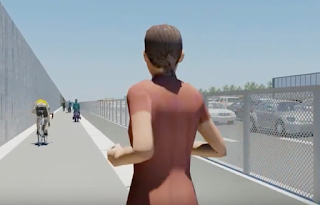 Working with FABB and other advocacy groups, Senator Scott Surovell spearheaded this effort which opposed plans to sandwich I-66 trail between a sound wall and traffic for five-miles of its length. The Washington Post reported on the letter and controversy and included a link to an edited version of the simulation video produced by FABB. The legislators’ letter concludes by asking Secretary Laine to "Please redesign this project to place the shared use path on the outside of the sound walls, ten- feet-wide with two-foot-shoulders on either side, or 14-feet-wide, and extend the shared use path the entire length of the widening project." Susan Shaw, director of Mega Projects for VDOT, responded that the department is working with the project’s private partners to find other locations within those five miles of trail where the facility could be moved to the other side of the wall. A modified design would be released for public review this fall, she said. Adam Lind, the county bike coordinator, noted that FCDOT, VDOT, and the contractor are working together to find places where the trail can be placed outside the sound walls. 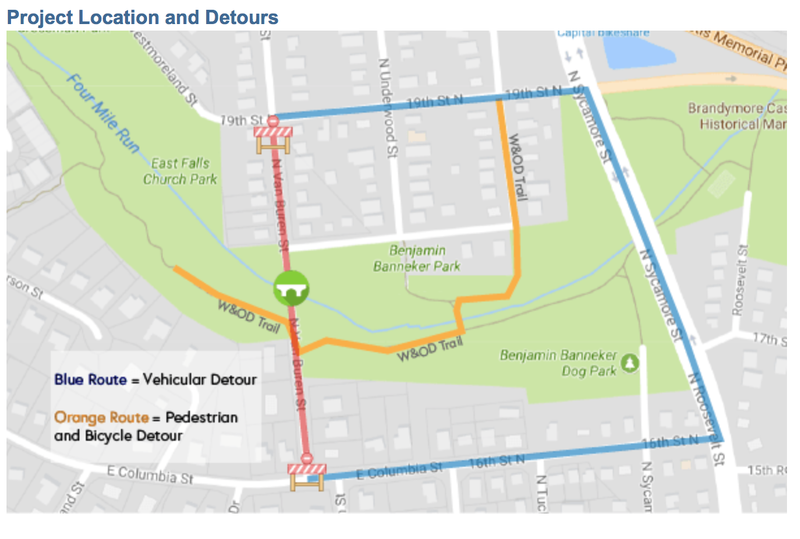 As we “go to print,” the Fairfax County Department of Transportation and BikeFairfax still need a few more volunteers for a bike and pedestrian count in September. This year's annual bicycle and pedestrian counts, which are part of the National Bicycle and Pedestrian Documentation Project, will be held on Thursday, September 14 from 5-7pm and on Saturday, September 16 from 12-2pm. Orientation training is scheduled for Thursday, September 7, from 6:30-7:30pm at 4050 Legato Road, Suite 400, in Fairfax. If you are unable to attend the orientation, the county will be able to provide you with training materials via email. FABB encourages members to attend a Fairfax County public meeting on September 14, 2017, where county staff will be soliciting comments on the proposed FY 2019 Transportation Alternatives Projects. The meeting starts at 7 p.m. at the Fairfax County Department of Transportation, 4050 Legato Road, Suite 400, Fairfax, VA 22033. At the meeting, a presentation about the program will be given, followed by a question-and-answer session. 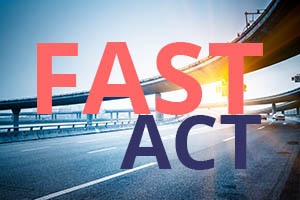 After approval by the Fairfax County Board of Supervisors, the program’s projects will be eligible for submission to the Virginia Department of Transportation (VDOT) for funding under the Fixing America's Surface Transportation Act, also known as the FAST Act. This program provides 80 percent of the funds for each eligible project. A 20 percent local match is required. Any project presented to the board for endorsement must have an identified source of funding for this match. Construction, planning, and design of on-road and off-road trail facilities for pedestrians, bicyclists, and other non-motorized forms of transportation. These include sidewalks, bicycle infrastructure, pedestrian and bicycle signals, traffic calming techniques, lighting and other safety-related infrastructure, and transportation projects to achieve compliance with the Americans with Disabilities Act of 1990. Infrastructure-related projects-planning, design, and construction of infrastructure-related projects on any public road or any bicycle or pedestrian pathway or trail in the vicinity of schools that will substantially improve the ability of students to walk and bicycle to school. These projects can include sidewalk improvements, traffic calming and speed reduction improvements, pedestrian and bicycle crossing improvements, on-street bicycle facilities, off-street bicycle and pedestrian facilities, secure bicycle parking facilities, and traffic diversion improvements in the vicinity of schools. Non-infrastructure-related activities to encourage walking and bicycling to school also are allowed under the FAST Act. These activities include public awareness campaigns and outreach to press and community leaders, traffic education and enforcement in the vicinity of schools, student sessions on bicycle and pedestrian safety, health, and environment, and funding for training, volunteers. The act also supports funding for managers of safe routes to school programs and a Safe Routes to School coordinator. For more information on the proposed program or to request reasonable ADA accommodations, contact the Fairfax County Department of Transportation at 703-877-5725, TTY 711. Another opportunity for FABB members in the Reston area to speak up in support of better bicycling is scheduled for later this month. As many local riders are aware, two of the more dangerous intersections on the Fairfax County Parkway Trail are the trail crossings at the Dulles Toll Road entrance and exit ramps in Reston. Fairfax County is holding a community meeting to discuss two options for improving one crossing over the Toll Road eastbound entrance ramp. The meeting is on September 14 from 6:30-8 p.m. at Dogwood Elementary School in Reston. One option is an improved, signalized at-grade crossing. The other option is a pedestrian/bicycle bridge over the ramp. While the bridge option would involve a circuitous loop, it would be safer than the at-grade crossing, and FABB is recommending that the county pursue this option. FABB is encouraging its Reston members to please mark your calendars and make plans to attend this meeting to make sure our voice is heard on this important issue. The DC area will be hosting this year’s Youth Bike Summit from October 6-8. This gathering focuses on involving, training, and empowering young people to become leaders in transforming the future of national bike advocacy and making it a more accessible and inclusive movement. FABB is joining with 17 other area groups, businesses, and government offices on the Host City Committee and will be working to best this year’s summit the best ever. The Summit will be held at the Hyatt Regency in Crystal City with registration starting at 4:00 pm on Friday, October 6. 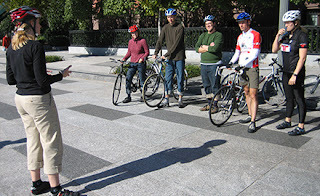 In addition to social events, the attendees will have the opportunity to attend sessions on creating a bicycle friendly America, bikes as vehicles for learning and empowerment, bike education, advocacy techniques, entrepreneurship, bike touring, and Vision Zero and bike safety. A National Youth Bike Ride will be held on Sunday morning from 7:30-9:30am. For more details on the Summit, please check out the event website. FABB is looking for two volunteers to help continue to advance our goals of growing the organization and making it an even more effective advocate for better bicycling in Fairfax County. First, FABB needs someone to serve as our Volunteer Coordinator. This person will bring the skills and experience to help grow our organization and advocacy efforts by creating, implementing, and managing FABB’s volunteer programs and associated training. Duties can be performed at home and require an anticipated commitment of 5-15 hours per week, depending on FABB’s schedule of events. The Volunteer Coordinator will be the primary supervisor of FABB’s volunteer recruitment and management efforts; organize, coordinate, and manage the recruitment of volunteers for advocacy, education, encouragement, and fundraising efforts; and provide direction, coordination, and consultation for all volunteer functions along with related duties. Strong organization skills will be a plus in performing this job. We believe this position will be an excellent opportunity for the right person to gain experience in preparation for future paid employment with better-known non-profit organizations, museums, and related organizations that rely on membership support. Next, we need someone who has the talent and desire to create and maintain a strong online presence for FABB to serve as our Communications Coordinator. In this role, the volunteer will have the opportunity to enhance his or her marketing, networking, and social media skills while helping out the local community. Duties can be performed at home and require the commitment of approximately 5-15 hours per week. We envision this volunteer being FABB’s primary social media coordinator and editor of the FABB blog and bimonthly FABB newsletter. The new coordinator would create original and engaging text, image, and video content for FABB’s blog, emails, newsletter, and social media sites along with additional duties detailed here. We are looking for someone with excellent communication skills and experience using popular social media platforms. 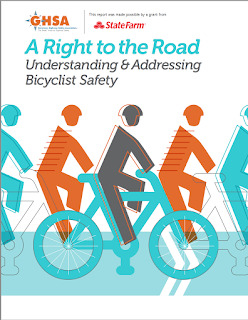 The Governors Highway Safety Association (GHSA), a coalition of state roadway safety officers, released a report on bicyclist safety in late August that was a mix of good and bad news. The good news is that more people are biking every year for commuting, recreation, and fitness and that fatal collisions involving children have declined dramatically. The bad news is that bike deaths increased by 12.2 percent in 2015, outpacing the rise in overall traffic fatalities that also include motorists and pedestrians. According to the report the average age of cyclists killed in collisions in 2015 was 45. The report also found that alcohol was a factor in 37 percent of fatal bike crashes, distracted driving was to blame for 9 percent of bicyclist deaths in 2015, and that more than half of cyclists killed were not wearing a helmet. In addition, it is estimated that 45,000 cyclists were injured in crashes in 2015 but police probably record only a fraction of those crashes. 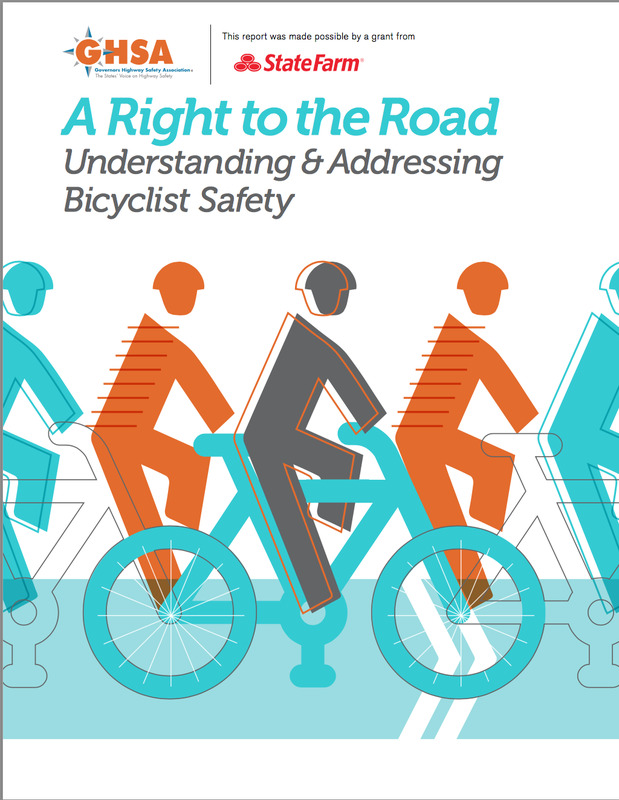 To improve bicyclist safety, the report recommends more marked bike lanes, separated bike lanes, bike boxes at traffic signals, and traffic signals specifically designated for cyclists. You can read the entire report here. 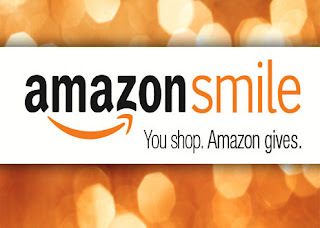 FABB members and supporters can now use some of their purchases from Amazon to help fund FABB. Our group recently became part of the AmazonSmile program, a website operated by Amazon. The site features the same wide selection of products, low prices, and convenient shopping as on Amazon.com. 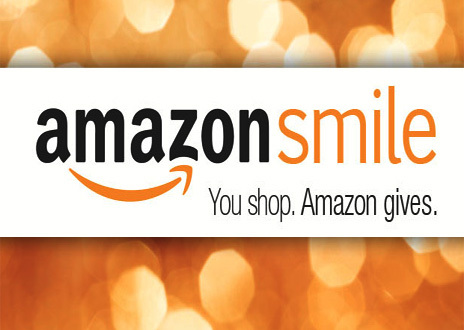 The difference is that when you shop on AmazonSmile, the AmazonSmile Foundation will donate 0.5% of the price of eligible purchases to FABB. Click on FABB’s unique link, https://smile.amazon.com/ch/81-0704062, bookmark it, and then shop like you normally do. Thanks in advance for your support. FABB continues to provide bicycle safety education to the Centreville Day Labor Center. Katie Kelly and Carl Riemer visited the center on August 23 to deliver general cycling safety tips and the ABCs of maintenance. The education was delivered in Spanish to approximately a dozen participants. FABB plans to continue visiting the labor center on a quarterly basis to deliver different elements of bicycle education. As of the end of August, FABB remained among the Top 20 advocacy groups participating in the National Bike Challenge. The challenge, which is organized by the League of American Bicyclists, seeks to encourage current and new bicyclists to get out and ride. The “Challenge Period” goes through September 30, so there is still time to get out and ride to add to FABB’s tally. Please help us move back up into the Top 10. If you haven’t registered yet, just go to the National Bike Challenge website and follow the directions. FABB’s monthly meeting in September will be back at the Patrick Henry Library in Vienna on the 20th. The October monthly meeting will be focused on Fairfax City and will be held on October 18 at the Old Town Hall. We will be meeting a half hour earlier than usual at 7:00 pm to accomodate one of our speakers. Please plan on joining us. FABB tries to stay up on what is happening with bicycle-related developments in the county but sometimes we miss things. So, after posting a recent blog on the need for repairs to the Gerry Connolly Cross County Trail (CCT), we were pleased to hear that, as a matter of fact, the Fairfax County Park Authority has scheduled major repairs for a portion of the CCT (not, however, the section that was the subject of the FABB blog post). 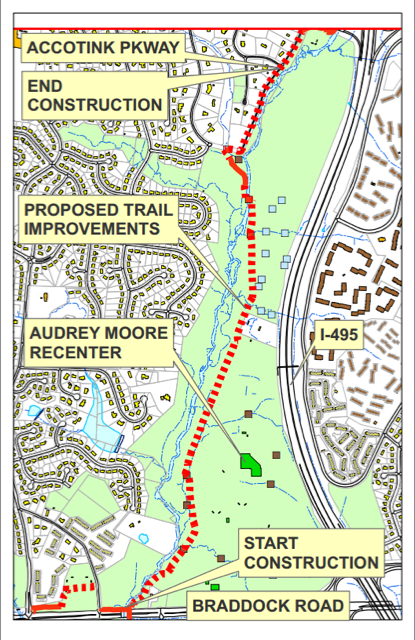 The FCPA wants trail users to know that construction access to the site will be from the park entrances on Accotink Parkway, Mockingbird Drive, and Braddock Road. The work will be phased and detour routes will be available as sections are closed for construction. Signs will be posted and trail users are encouraged to check the project's progress here. In addition, trail users should be aware of construction equipment that will be present on the trail in Wakefield Park during construction. As a safety precaution, portions of the existing trail may be occasionally closed during the project. If you have any questions, please contact Project Manager Som Govender at 703-324-2464. Non-infrastructure-related activities to encourage walking and bicycling to school also are allowed under the FAST Act and FABB will be encouraging the county to consider pursuing some of these activities, such as public awareness campaigns and outreach to press and community leaders, traffic education and enforcement in the vicinity of schools and student sessions on bicycle and pedestrian safety, health, and environment. The act also provides funding for training, volunteers, and managers of safe routes to school programs, including a Safe Routes to School coordinator, for which FABB has been a longstanding advocate. The Gerry Connolly Cross County Trail (CCT) needs some love. FABB members Eric Lengel and Kelley Westenhoff recently rode one part of the trail, taking photos and notes to alert County officials and help get the trail the attention it needs. They entered the CCT where it crosses Rt. 50 @ Pickett Road, near Thaiss Park. Within the first .10 of a mile heading east, they encountered this bridge (Photos 1 and 5). Further along the trail, continuing east, there were numerous places where tree roots have made the trail dangerous for all users (Photo 2). In the next .10 mile, the path goes from gravel to paved to this kind of mixture (Photo 3). These sharp edges are dangerous for bike tires and people who are mobility-impaired. The ride also revealed that the CCT needs better marking. The CCT markers don’t really inform except with an occasional arrow. Trail markers should be used to provide important locator information including some kind of identifier that would assist law enforcement personnel responding to calls. There were also dangerous posts at the trail entrances (Photo 4). They are perfectly positioned to stop car traffic from entering, but they are also dark without any reflective qualities. In low light conditions, they are extremely dangerous to trail users. The sad thing is that this was one of the “better” parts of the CCT. Granted, the CCT is not supposed to be a sweetly paved trail in its entirety. It is NOT and was never intended to be the W&OD. But it is an important commuter route in some places (notably where Eric and Kelley were evaluating). If the trail is going to be natural surface in one section, it should be consistently natural surface, not crumbling asphalt. We are aware of and appreciate the work that went into getting a dry and stable path through this stream valley park, but more effort to maintain this good work is needed. The CCT can be better. 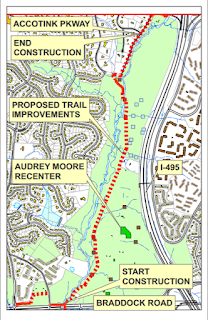 The CCT, however, is entirely within the Fairfax County Park Authority’s purview. A good first step toward addressing some of these problems might be to form a “Friends of the CCT” group to provide continuity and a plan for maintenance and care. In its present state, however, there are many places where biking on the road is preferable to the trail. Two of the more dangerous intersections on the Fairfax Co Parkway Trail is where the trail crosses the Dulles Toll Road entrance and exit ramps in Reston. Fairfax County is holding a community meeting to discuss two options for improving one of those crossings, at the Toll Road eastbound entrance ramp. The meeting is on September 14 from 6:30-8 p.m. at Dogwood Elementary School. One option is an improved, signalized at-grade crossing. The other option is a ped/bike bridge over the ramp. While the bridge option would involve a circuitous loop, it would be safer than the at-grade crossing. Why not attend this meeting, view exhibits, and voice your opinion? The Fairfax County Department of Transportation (FCDOT) will host a community meeting on the Fairfax County Parkway trail at Dulles Toll Road ramp intersection improvements on Thursday, Sept. 14, 2017, in the cafeteria of Dogwood Elementary School, 12300 Glade Drive, Reston, from 6:30-8 p.m.
Two options that are under consideration for the intersection include at-grade intersection improvements and a pedestrian-bicycle bridge. For more information, including the study summary and details on the two options, visit the project website. 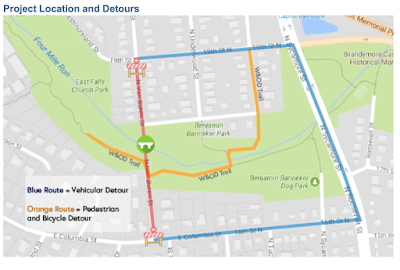 The proposed intersection work is part of the Reston Metrorail Access Group (RMAG) II improvements that were endorsed and funded by the Fairfax County Board of Supervisors on Dec. 8, 2015.